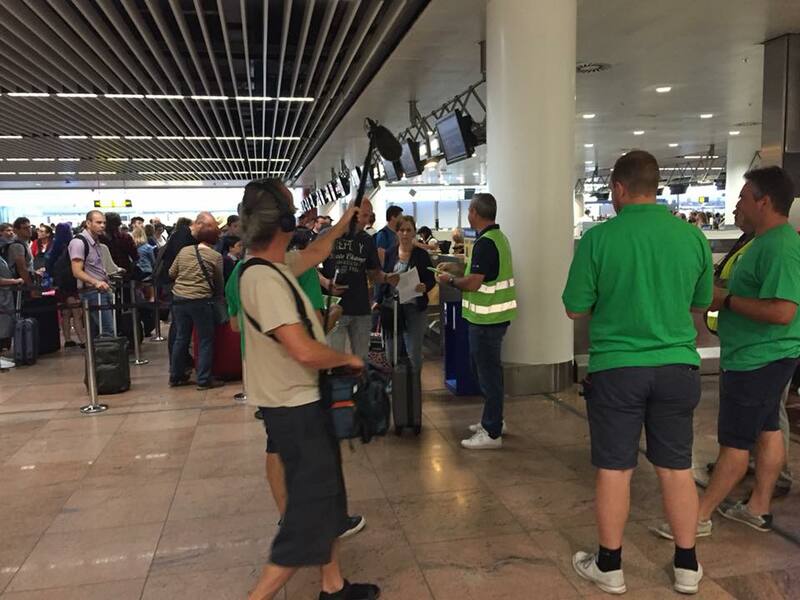 As Ryanair faces a summer of strikes around Europe, ACV-Transcom decided to give passengers a little something to read. 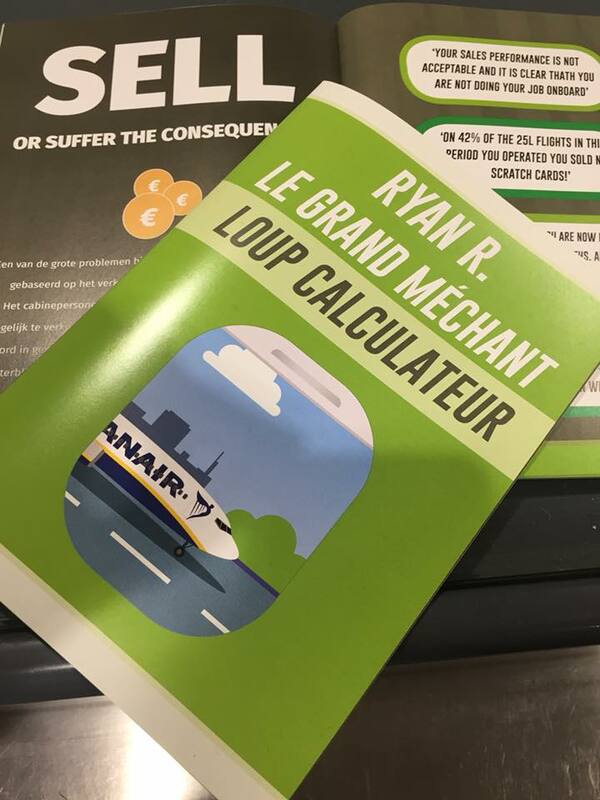 A lengthy brochure explains how Ryanair staff pays the price for our cheap tickets. The low wages and unfair working conditions at the low-cost airliner are rightly rejected by all European transport unions.